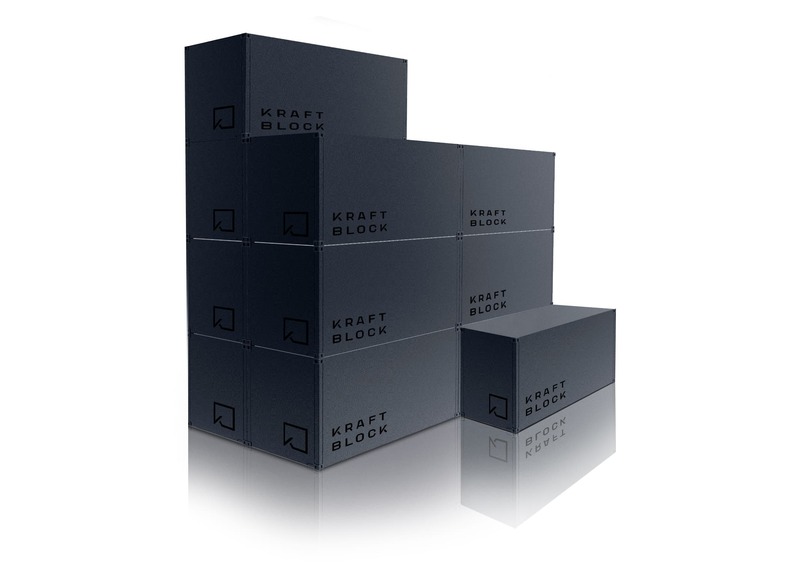 Kraftblock is a high density thermal energy storage. Its core technology is a uniquely designed material with a great combination of thermal conductivity and high specific capacity. Electrical energy can be transferred to thermal energy in a simple and highly efficient process. Kraftblock storages will buffer energy in a commercially viable, eco-friendly and absolutely safe way. As soon as the power is needed again, the stored heat is transferred to electricity. Fast, cost-efficient, green. Kraftblock-material is compatible with a variety of heat transfer media, such as air, flue gas, liquid salt or even thermal oil. The unique surface of these granules enables the heat transfer into and out of the storage material. This type of storage can offers a fascinatingly high energy density and excellent performance data. The overall function of the storage system is very simple. Heat is passed through and absorbed by the storage material from the transfer medium. 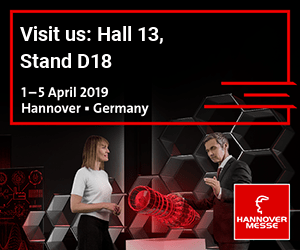 When the stored energy is needed, the charging process is reversed: a cold transfer medium flows through the granules and extracts the thermal energy. 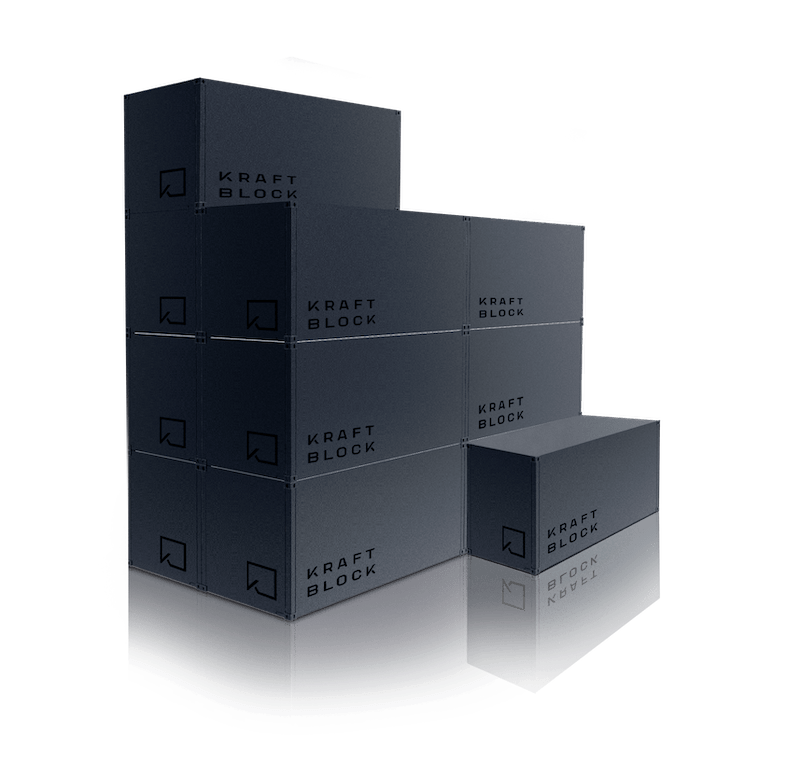 Kraftblock offers stackable container units of 30 to 60 MWh. The storage modules as well as the charging and discharging station can be easily combined. The system always has the ideal capacity. At the same time the standardized container units ensure high quality and cost-efficient production. The system can be charged and discharged sequentially or run as one large module adapting flexibly to any application. 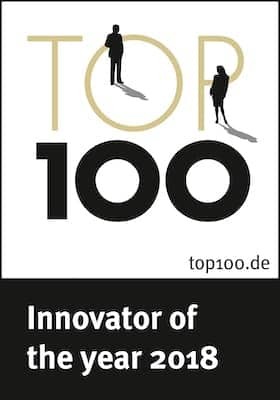 Kraftblock wants to establish the world's leading energy storage solution and thus become an important part of the energy transition. Kraftblock is currently building a network of strong partners, such as major companies of the energy sector, leading university research institutions, tech-investors and funding programmes. We are looking for cooperations for further pilot projects in various application areas. Are you interested in a partnership with us? Get in touch, we look forward to hearing from you!